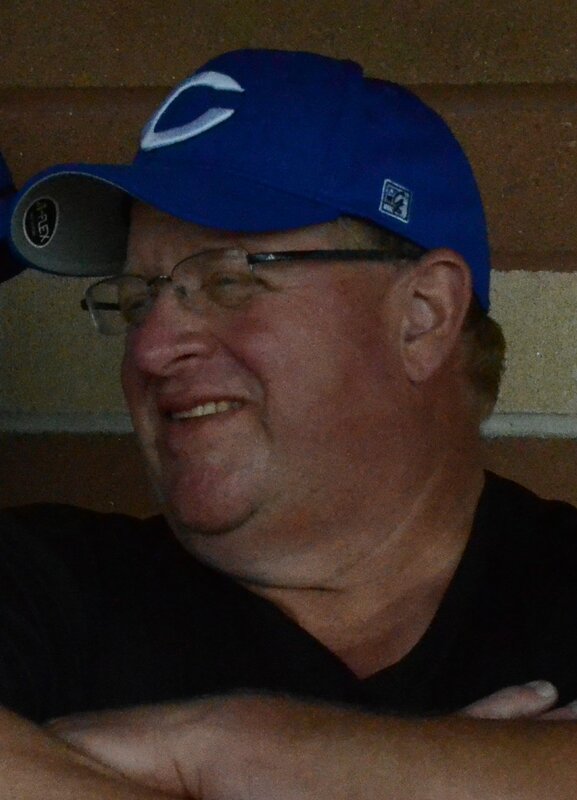 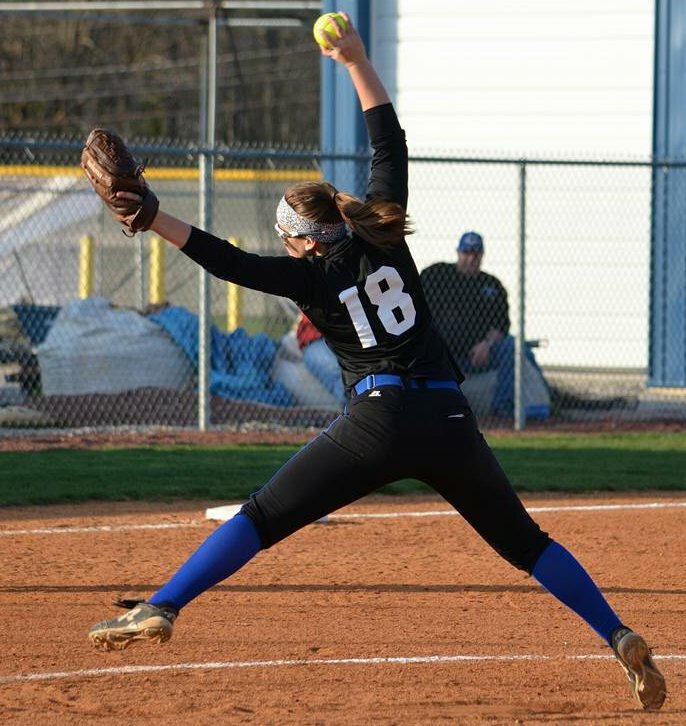 Please be advised that the softball game at home against West Washington and the Track & Field invitational at North Harrison are both CANCELLED for tonight due to the threat of severe weather. 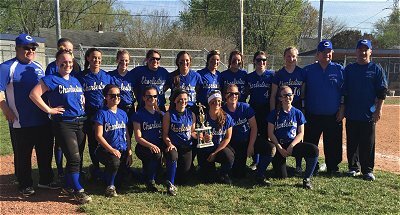 Softball will travel to West Washington on Saturday, May 20th to play in their invitational. 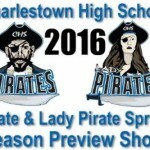 More information TBA. 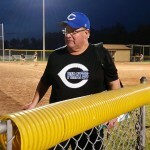 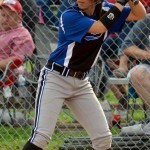 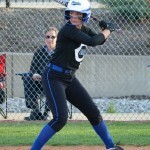 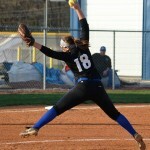 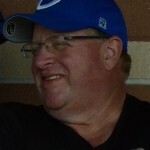 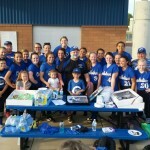 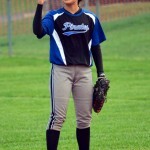 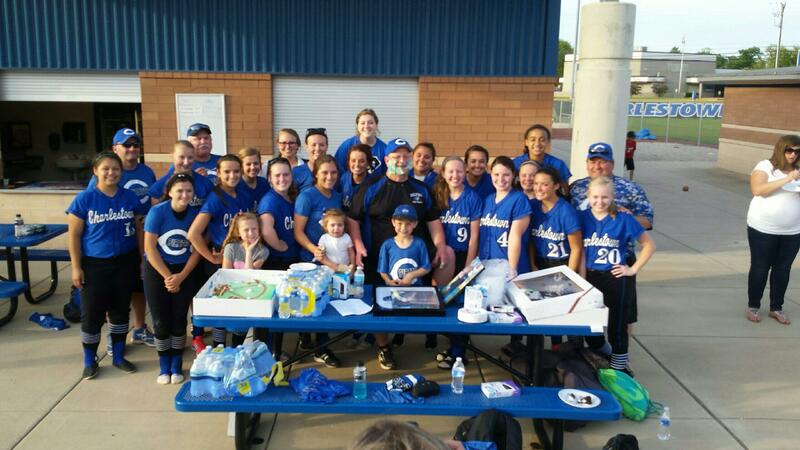 The Charlestown Lady Pirate Softball team ended their regular season, 19 wins and 5 losses, with a win over the Brown County Lady Eagles on the road Friday evening. 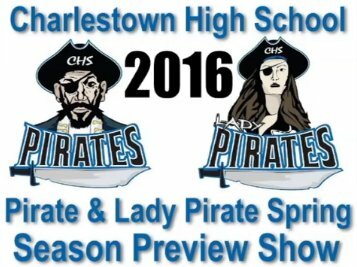 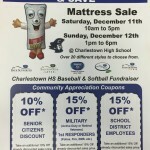 Tonight’s Charlestown Lady Pirate Softball game hosting Austin has been changed to a 7:00 pm start time at Charlestown High School. 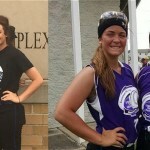 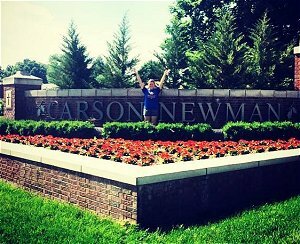 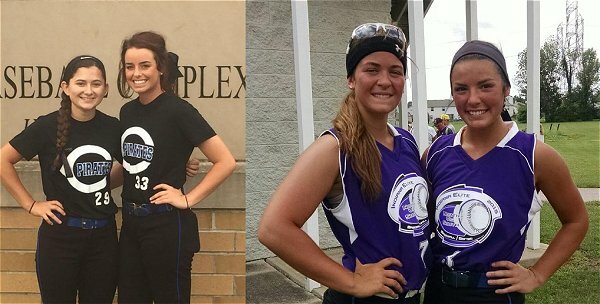 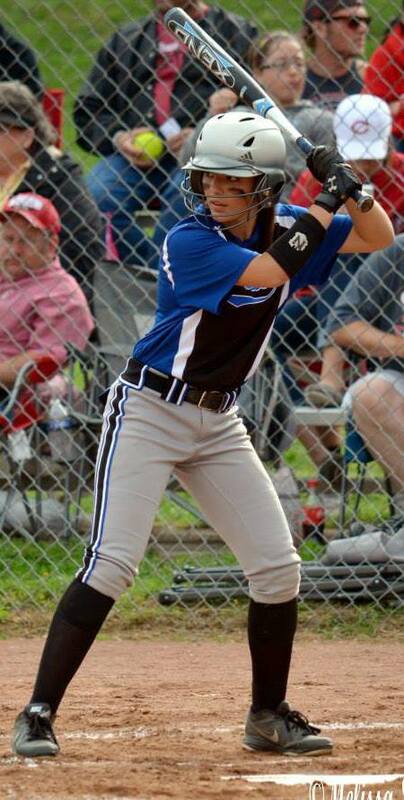 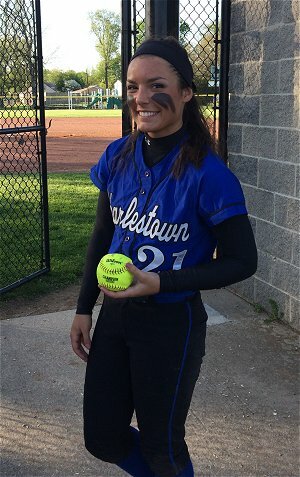 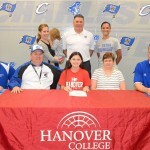 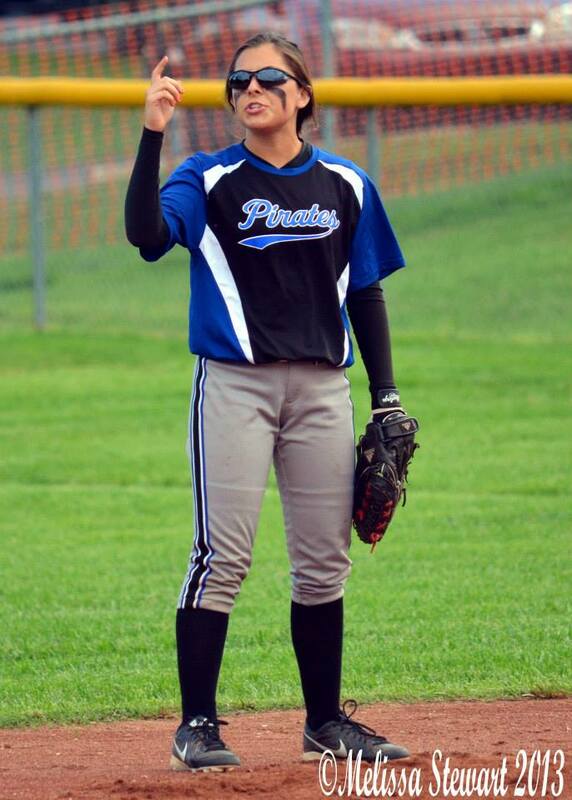 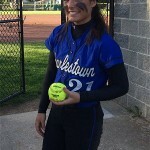 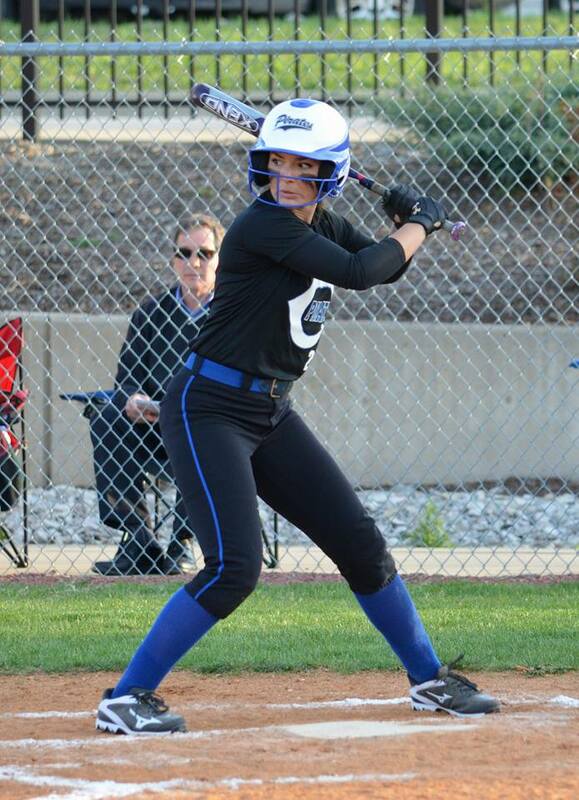 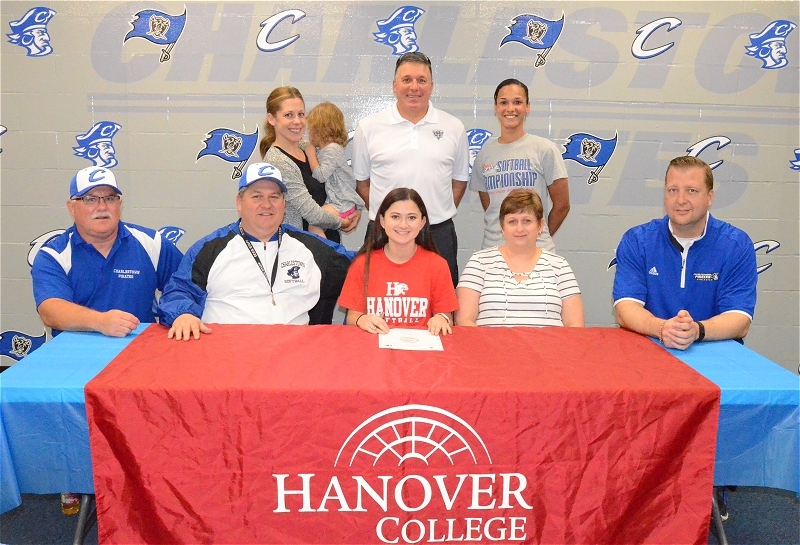 Pirate Nation still has fresh memories of Indiana All-Star and Lady Pirate standout Alli Webster burning up the plate, and leading Charlestown Softball to winning seasons and Sectional Championships! 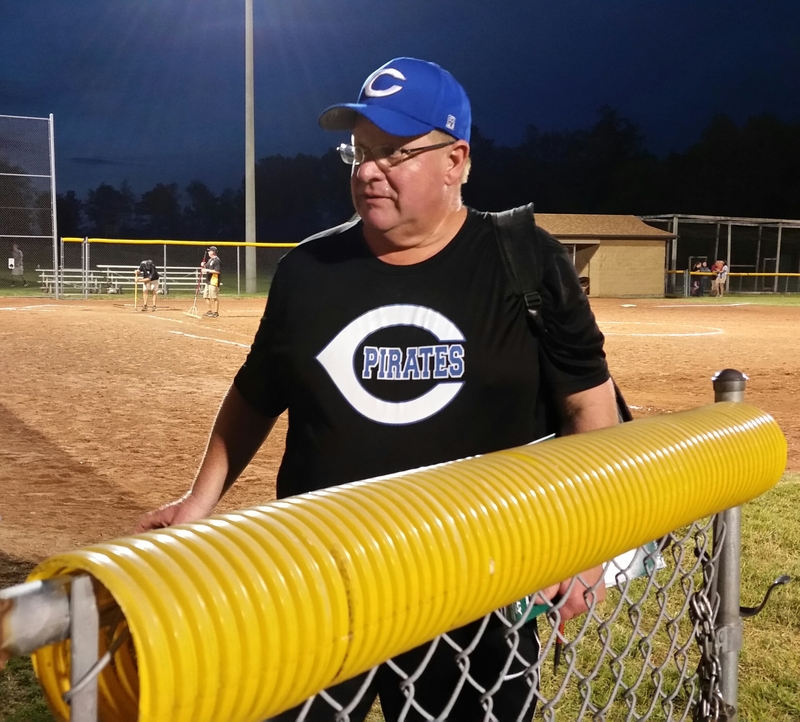 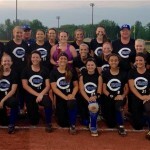 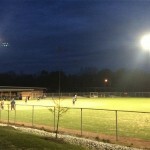 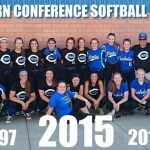 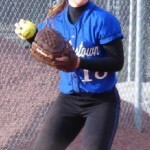 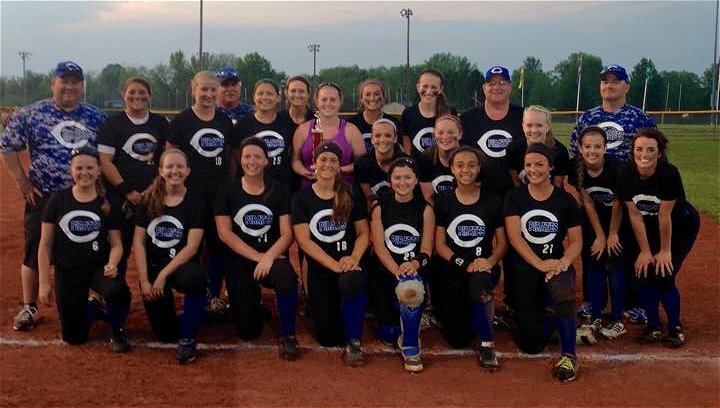 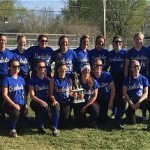 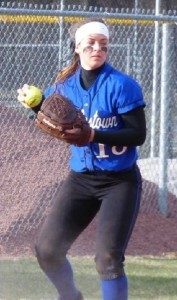 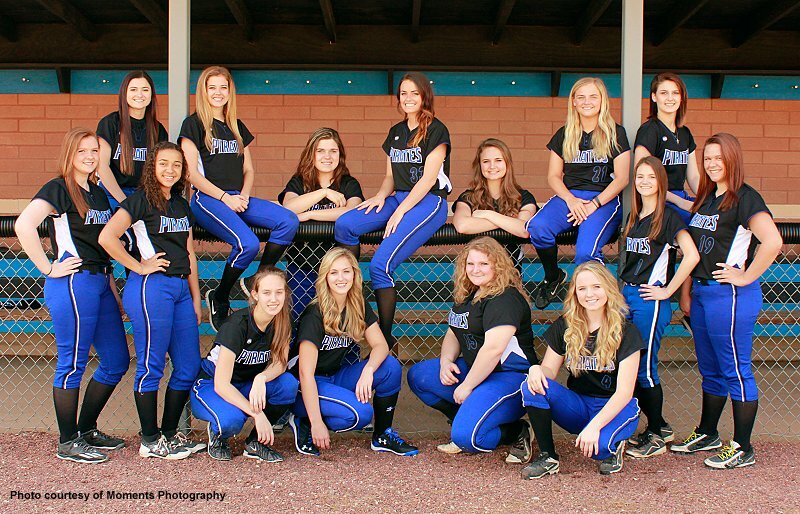 The Charlestown Lady Pirate Softball team (2-1) won their third straight Providence Invitational Saturday by defeating Eastern Louisville 5-4 and Fern Creek 6-1.